Cypher Roller creates the API commands !c and !cg. The former will roll a Cypher from installed cypher modules and the latter will generate full indexed handout with a list of all the cyphers as well as individual archived handouts with the stats of each individual cypher. Be aware both scripts does not work properly on the live server yet, and be aware the latter script does not have a script to remove the handouts, and it will generate 100-500 handouts. 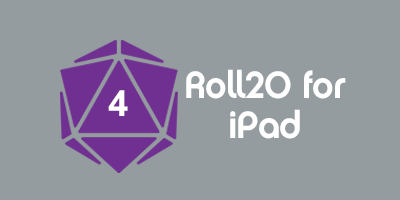 The main code does not do anything by itself and it requires the insertion of modules to allow cyphers to be rolled, and requires a roll template to be added to the character sheet for proper chat message formatting. This page was last modified on 9 March 2015, at 01:24. This page has been accessed 2,058 times.